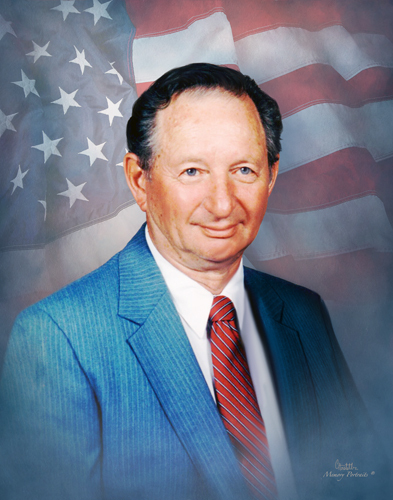 Charles E. Lisica of Moon Township, passed away peacefully with his family by his side on March 23, 2019, at Butler Memorial Hospital in Butler, PA. He was 93. He was born on May 8, 1925, in Coraopolis, PA to the late Marion J. and Elizabeth F. (Shelleby) Lisica. He was a member of Greater Pittsburgh Aero Radio Control Society. He loved building and flying radio controlled model airplanes. Charles proudly served his country in the Navy during WWII from 1943 to 1946 on the USS Ahrens receiving four ribbons, a victory medal and was in several naval battles. Charles worked for Jones and Laughlin steel corporation in Aliquippa, PA. for over 30 years prior to retirement. He is survived by his two sons: James C. Lisica (Teresa) of Prospect, PA., Gary C. Lisica of Stoneboro, PA., a brother Walter J. Lisica of Moon Township, PA., three Grandchildren: Jason Lisica (Sara), Cindy Lisica (Alan Mur) and Steven Lisica. One Great Grandchild: Quinn Lisica. Besides his parents, he was preceded in death by his loving wife of 71 years Jayne Lisica, a brother Samuel J. Lisica and sisters Florence M. Lisica, Mildred Lisica, Frances L. Coyle and Jane R. Hyatt. Visitation Wednesday 6-8 and Thursday 2-4, 6-8 PM at Copeland’s Coraopolis, 867 Fifth Ave. where a service will be held on Friday at 1 PM. Burial in Coraopolis Cemetery with Military Honors.